Established in 1988, the Myrick Marine Contracting Corporation is family owned, and operated company based in Savannah, Georgia. The company was initially established to provide residential dock and seawall construction services. 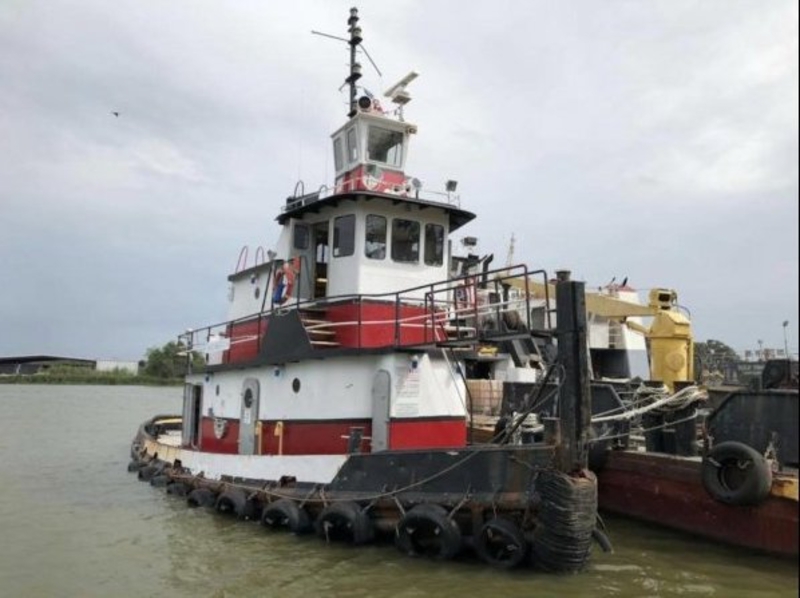 The company grew into a full service marine contractor, the company owns, and operating and extensive fleet of floating marine construction equipment.